Just Getting By Is Not Good Enough! « This is Your Wake Up Call! Just Getting By Is Not Good Enough! It is possible to enjoy overflowing abundance while sitting across the table from haters and intimidators or during seasons of calm or rest. Listen to hear the lessons from the Psalmist. In this season of Lent, remember to join our Lenten Prayer call every Wednesday at 12 Noon Central. Call (641) 715-3580. Access code 689-669-782. Mark you calendars and join us. Someone else needs to hear this message. Share it in your social network! Subscribe! It’s free! Every time there is a new message it will come o your email inbox. 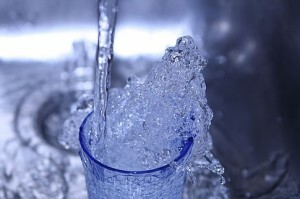 Go to www.vashtimckenzie.com for more information. Keep up at www.twitter.com/vashtimckenzie. GOT APP. 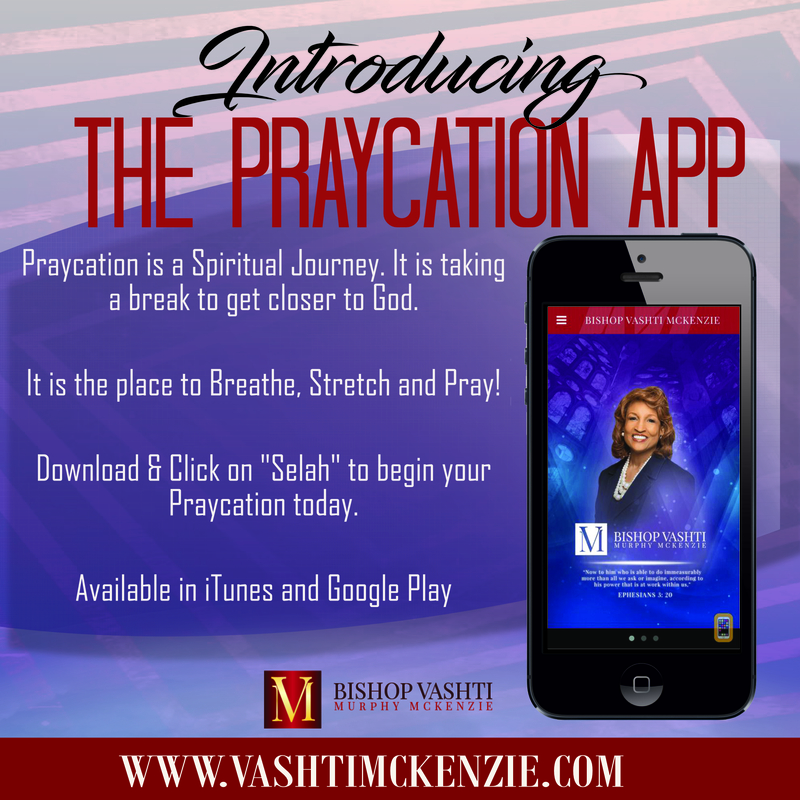 Download the Praycation App today for more more messages, prayers, praise, power and pause. Go to Google Play or the Apple Store today. Please send the link for 2018 Selah discount registration. Thank you!